These are branded as high pigment, one coat, polishes and they truly are. All of these swatches are one coat on clear swatch sticks. I was most surprised by Instant Summer, as it is very rare to find a one coat yellow polish. 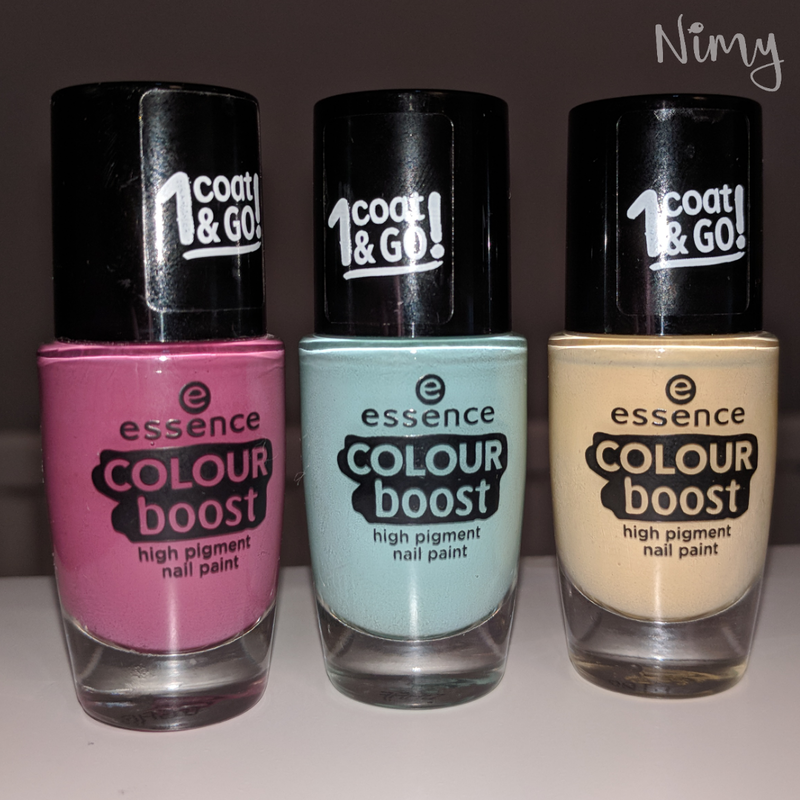 All three polishes dry super fast and that added to them being one-coaters mean these polishes are great for doing your nails in a rush. 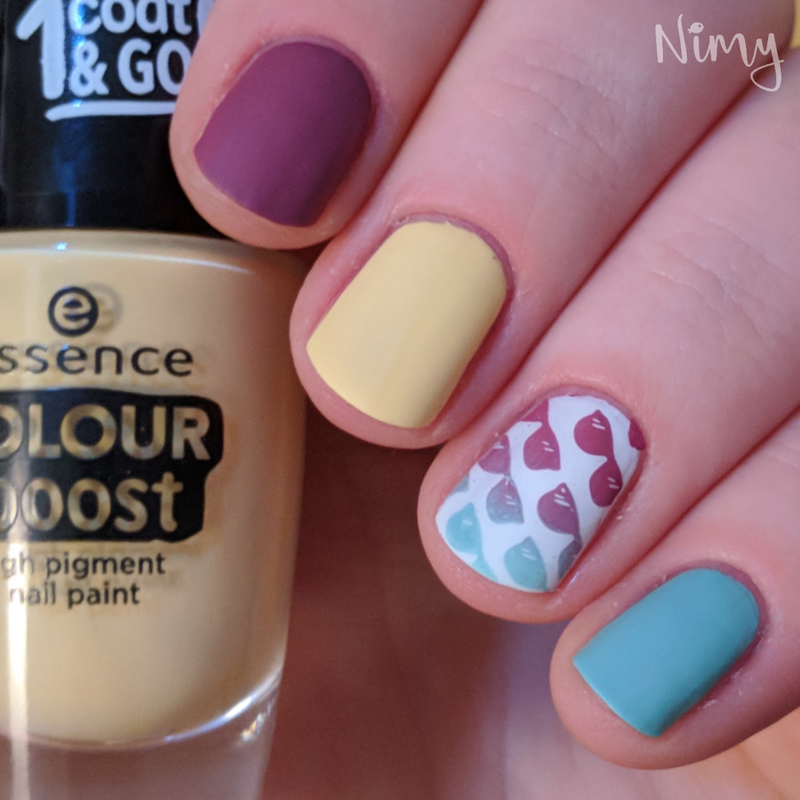 One of my favourite things about these polishes is; because of how pigmented they are, they make fantastic stamping polish. 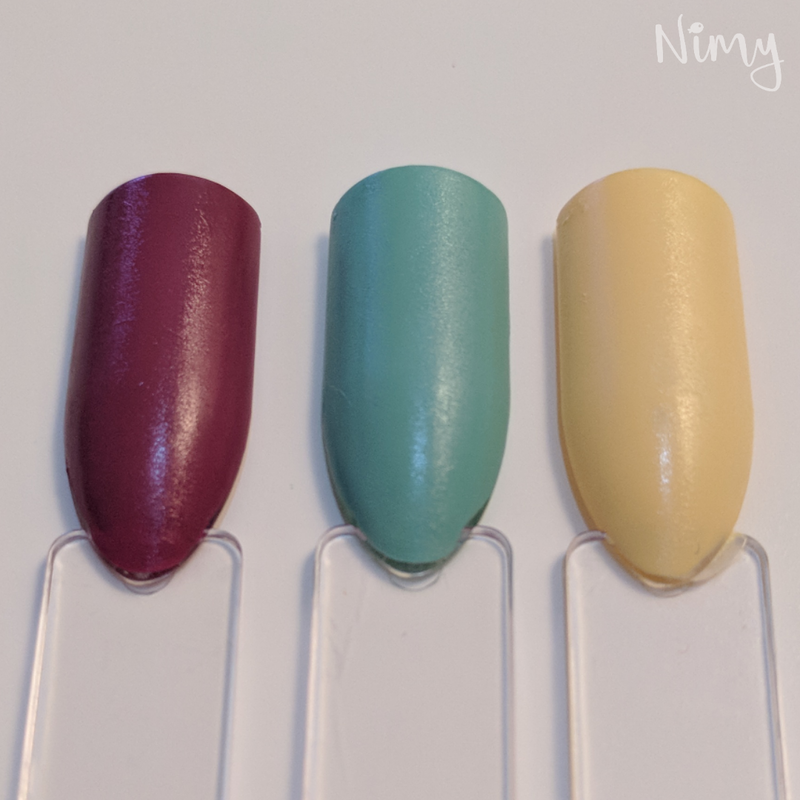 I also think these particular three shades look beautiful together, in any combination. 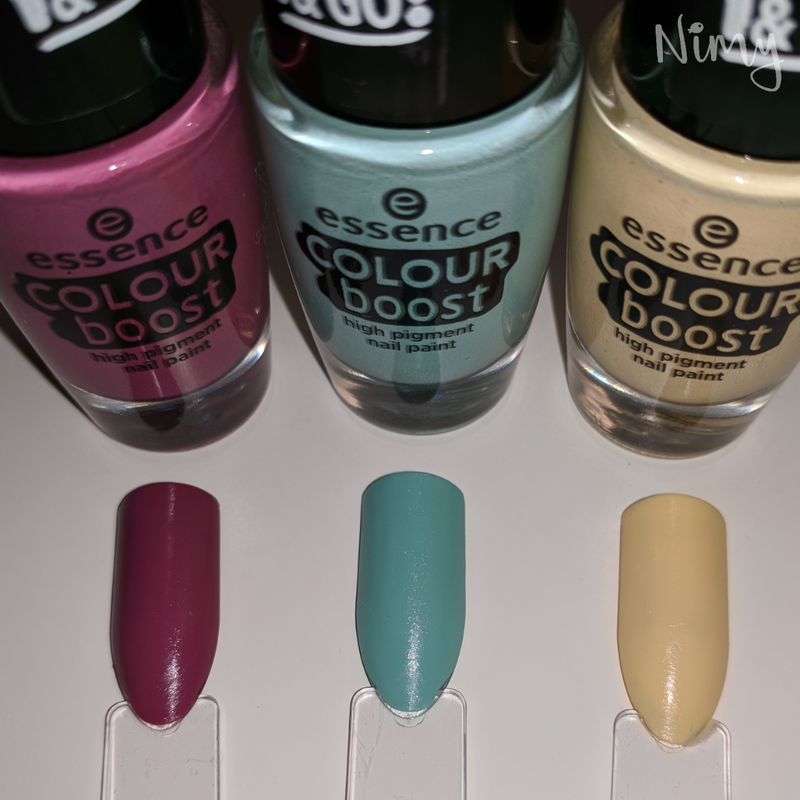 Do you have any of the colour boost polishes? What do you think of them? Do you have any recommendations for other shades to try? Tweet me @nimynails.